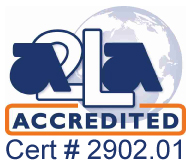 Reliable, easy-to-handle consumables in terms of accuracy and precision and stability. Eppendorf Sterile purity grade products have a Sterility Assurance Level (SAL) of 10-6. The Eppendorf Biopur® standard ensures the highest purity levels of lab consumables for applications in IVF, diagnostic, cell culture, and other areas where protection against contamination is extremely important. Eppendorf Forensic DNA Grade products are in compliance with the ISO 18385 standard for forensic laboratories. Check out the Eppendorf Repeater M4 pipette- the perfect companion for your Combitips! The electronic Eppendorf E3 Repeater pipette is programmable, its ideal for high-throughput pipetting. 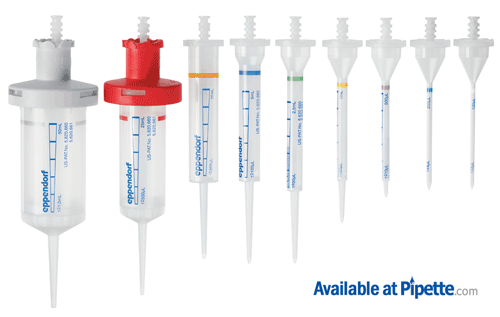 Read more about Eppendorf Combitips Here!